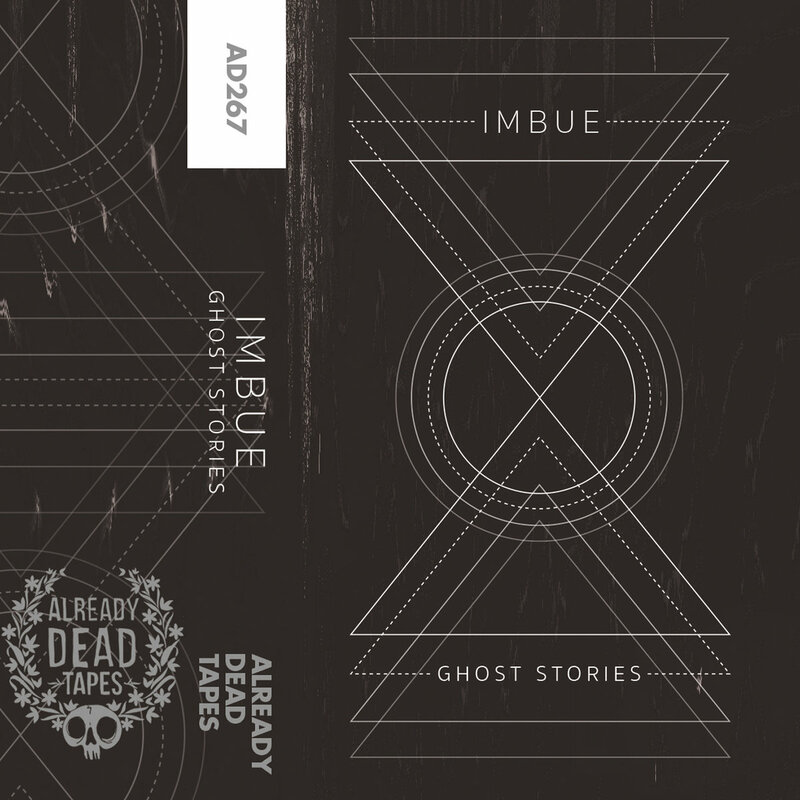 Includes unlimited streaming of AD267 Imbue 'Ghost Stories' via the free Bandcamp app, plus high-quality download in MP3, FLAC and more. 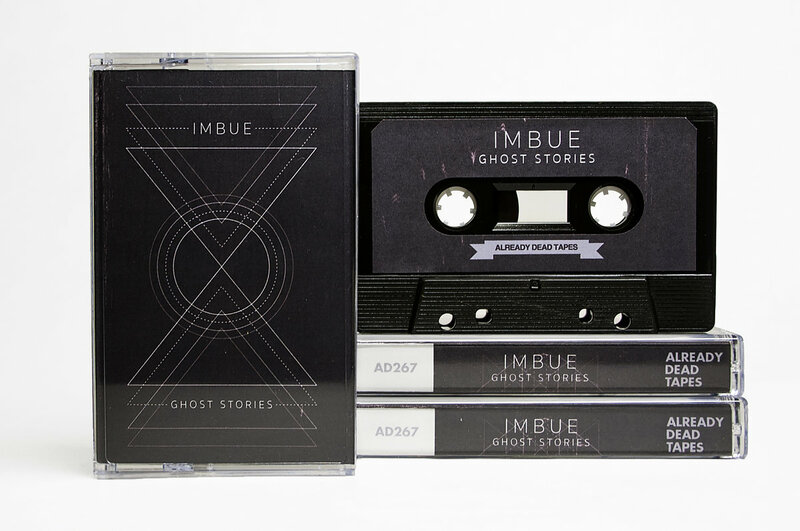 "Imbue is a truly cinematic musical project. The songs create a world of their own, and as they progress they paint a vivid story that is dynamic and haunting, with flourishes of unexpected beauty throughout. 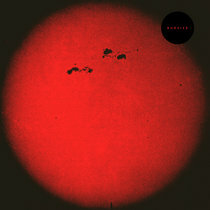 Stylistically, they fuse the passions of their creator - trip hop, dark ambient, harsh noise, rap, and metal influences all come together to create a soundtrack to the looming apocalypse. In many ways, 'Ghost Stories' picks up right where 2015’s 'Kronovisor' left off. On “Ears to the Wall,” the album’s opener, the antihero we all thought was dead suddenly springs to life and the story begins anew, with an infectious beat and indecipherable radio communications guiding the way. “We Kill Legends” is a true highlight of the album and also one of its more accessible tracks, with a hopefulness that beams through hazy vocals and layered distortion. The sequencing is another great highlight of 'Ghost Stories'; each track contrasts its predecessor like scenes in a movie, creating a dynamic flow that truly pulls you into the world he’s creating. “The Only Way Out” is reminiscent of something John Carpenter could have created for ESCAPE FROM NEW YORK (1981), while the jarring “Ghost Stories Pt. 1” comes to life with an intense vocal exchange between iAlive and Carl Kavorkian, two MCs whose flows fit perfectly against the backdrop Imbue has created. “The Madness” paints a vivid montage of our antihero preparing for battle, a powerful trip-hop-heavy track that leads into “Vacation Places,” a song version of the “final boss” in the most terrifying video game you’ve ever played. Metal vocals, harsh drums, and layered synths are the soundtrack for this final fight. “No Conversation” is a delicate closer that has an eerie optimism: our antihero has survived, but the future is uncertain. 'Ghost Stories' is an epic journey and finds Imbue at his most focused and refined." 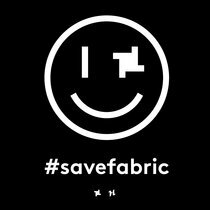 A record label releasing cassettes, vinyl and fine art in small editions. Based in Atlanta, Brooklyn, Chicago, Detroit, & Kalamazoo.